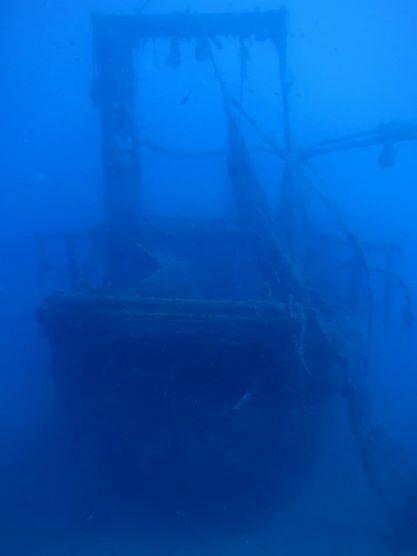 The Alexandria Wreck Cyprus or ‘Alex’ is an old fishing trawler that sank in an upright position several years ago in around 2006. The story goes that it was on its way to be scrapped and whilst being towed from Larnaca to Limassol a storm broke out and the vessel sank. Since the Alexandria went down, it has created a fantastic Artificial reef around the wreck and as a result there are a variety of fish that can now to be seen on the dive. 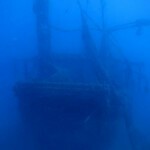 It has to be said, that the Alex is probably one of my favourite of the smaller wrecks to dive on the island. 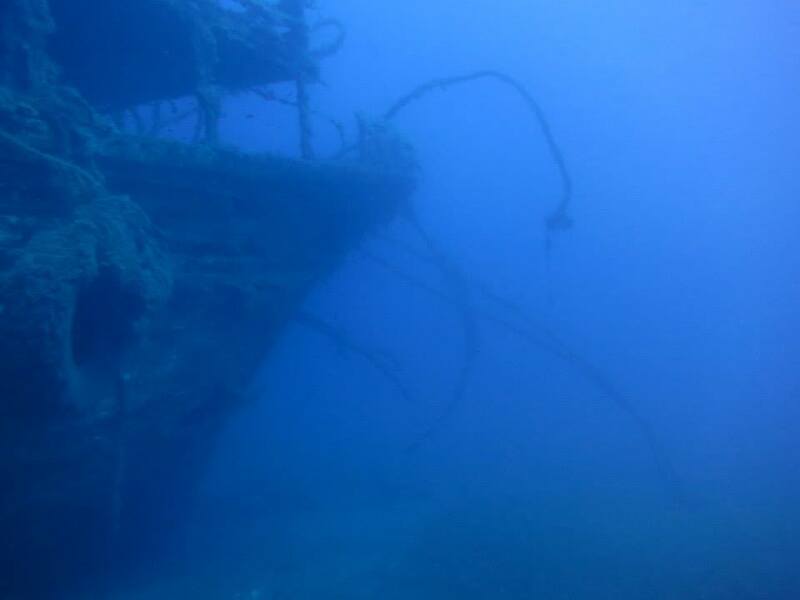 The Alexandria wreck Cyprus is located just 500 meters away from the world famous Zenobia wreck and due to the location of the ‘Alex’ and its proximity to one of the best wrecks in the world, is one of the reasons why there are so many fish. 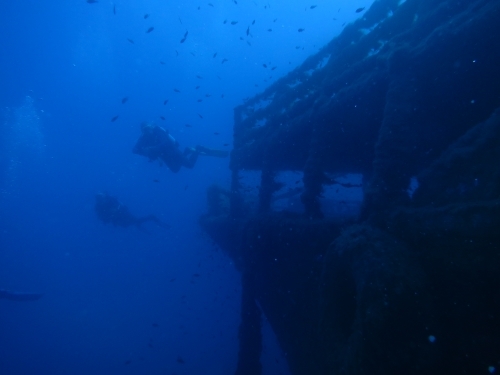 The Zenobia has a strict ‘No Fishing’ zone around the area of the wreck which helps to sustain the marine life. 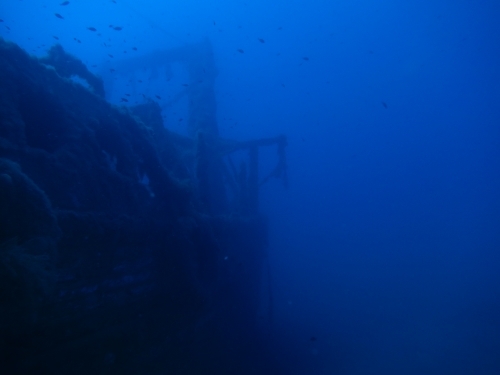 The first thing that you may notice when you first begin to approach or swim around the Alexandria wreck is that you experience an eerie feeling as the wreck comes and goes in and out of the gloom (it’s like a scene from a movie). 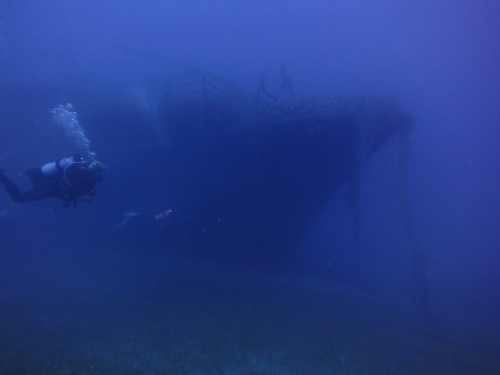 Once we pass around the massive bow of the wreck, we make our way up on to the first deck. This is where we find the Galley and the living quarters of those people who used to sail and live aboard the the vessel. As we swim down through one of the passages that run either side of the lower deck, it brings us round to the back of the vessel. This is where the fishing nets and winches of the fishing boat are located. We then make our way on to the Starboard side of the wreck, to where there are a set of steps that guide us down into the engine room and up to the bridge of the ship. As we swim down to the front of the wreck we pass through the area where the toilets and shower rooms are located. This is until we find another hatch that leads us into the hold and this area is where the fish were kept once they had been caught. 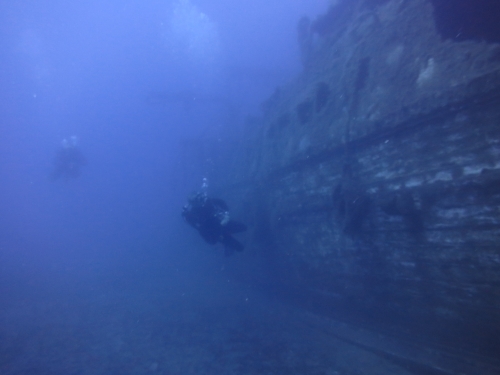 Having explored the hold area, we make our way out through the front of the wreck, then making our way up on to the upper deck and bridge. One of the things you notice as you make you way over the wreck is that there are many tube worms on the vessel along with lots of Parrot Fish, schools of Barracuda, big Groupers, Sholes of Jacks and Tuna, Damsel fish and Pickels. The Alexandria wreck Cyprus is also home to a good size Turtle that you can see on most dives. The Alexandria Wreck Cyprus is a very under estimated wreck and one that isn’t dived very much simply because she lies so close the Zenobia. If this wreck was in any other location and not located next to one of the best wreck dives in the world, it would have far more acclaim. As you can imagine, the Alex lives in the shadow of the Zenobia and although the Alex itself is not a small wreck, when compared to its next door neighbour, it may seem so. 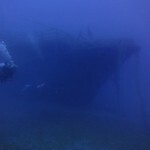 It really is worth taking the time to dive this wreck and there is certainly plenty to see on the dive. 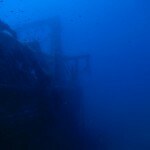 The wreck offers some great opportunities for you to take some great pictures or videos. The Alex is open to Advanced Open Water Divers. 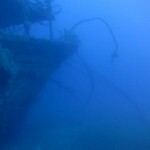 Due to the depth of this wreck, you must be an Advanced Diver or equivalent to dive it. 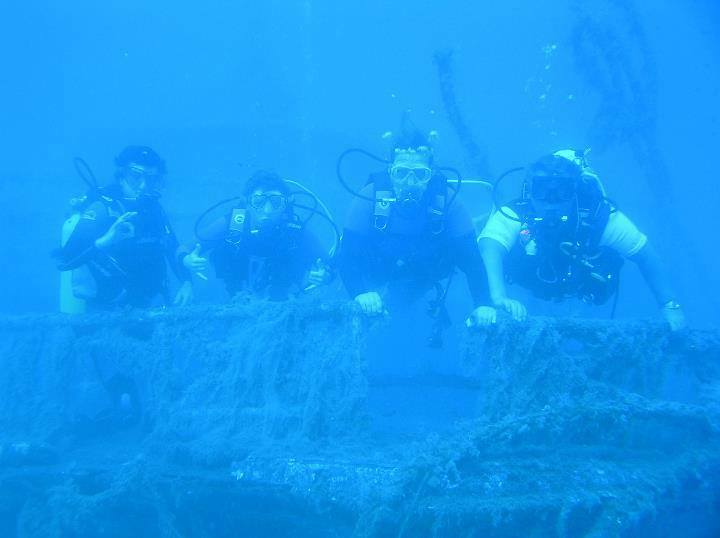 The Cyprus Diving Centre offers a variety of packages that incorporate both wrecks in the same day. 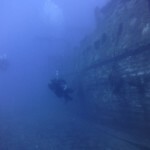 It is possible to do 2 dives on the Alex or if you would prefer to stagger your dives over a couple of days diving both wrecks, this is certainly an option. For Example: You can do a 30 metre dive on the Alex, followed by a 28 metre dive on the Zenobia. For those that have the Deep Diver Speciality qualification, you can do a 40 meter dive on the Zenobia followed by a 30 meter dive on the Alex. 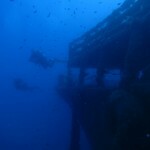 We are more than happy to tailor make a wreck diving package to suit your needs and requirements. If you would like to discuss what options are available to you or would simply just like to know a little more about diving the Alexandria wreck, please do not hesitate to contact us at the Cyprus Diving Centre. The options are only limited by your qualifications and if you don’t have the required qualification then The Cyprus Diving Centre can help you achieve the qualification you need. For a longer dive on the wreck the ‘Enriched Air Course’ is a must giving you extra time to get that photo you wanted or seeing more of the Alexandria wreck cyprus.